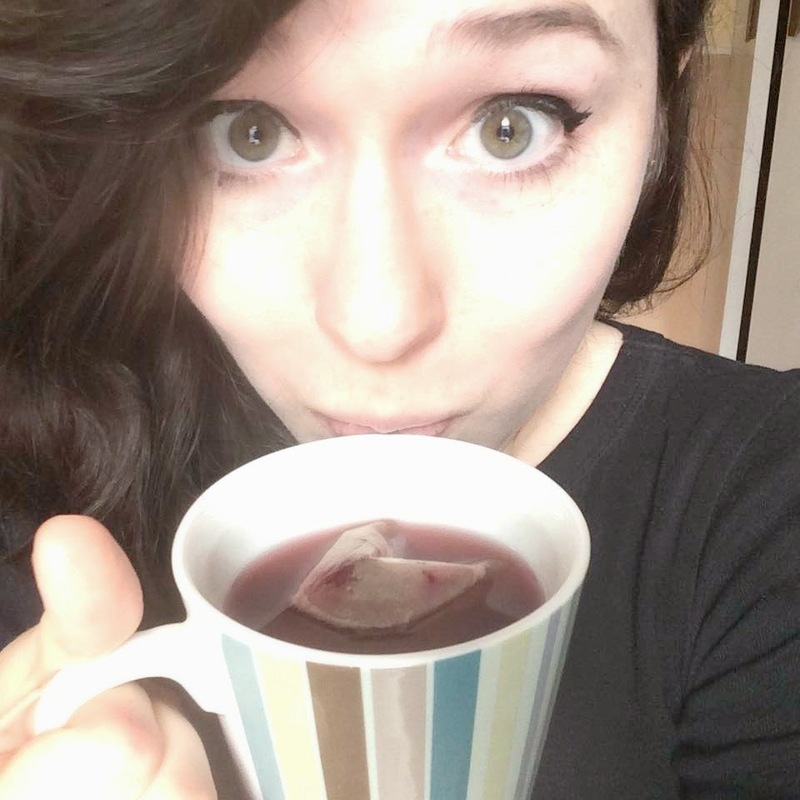 I've tried quite a number of detox teas over the last couple of years, and my main reaction to all of them has been effectively "ew". 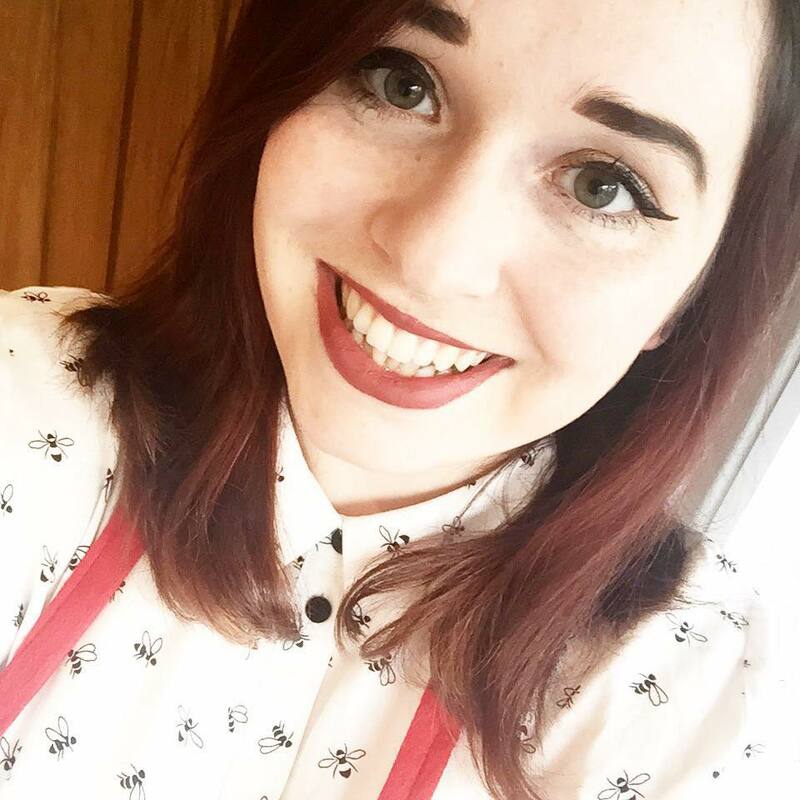 If you're interested in looking at a kind of detox tea "programme", however, you might want to try Bootea, which I've reviewed here. 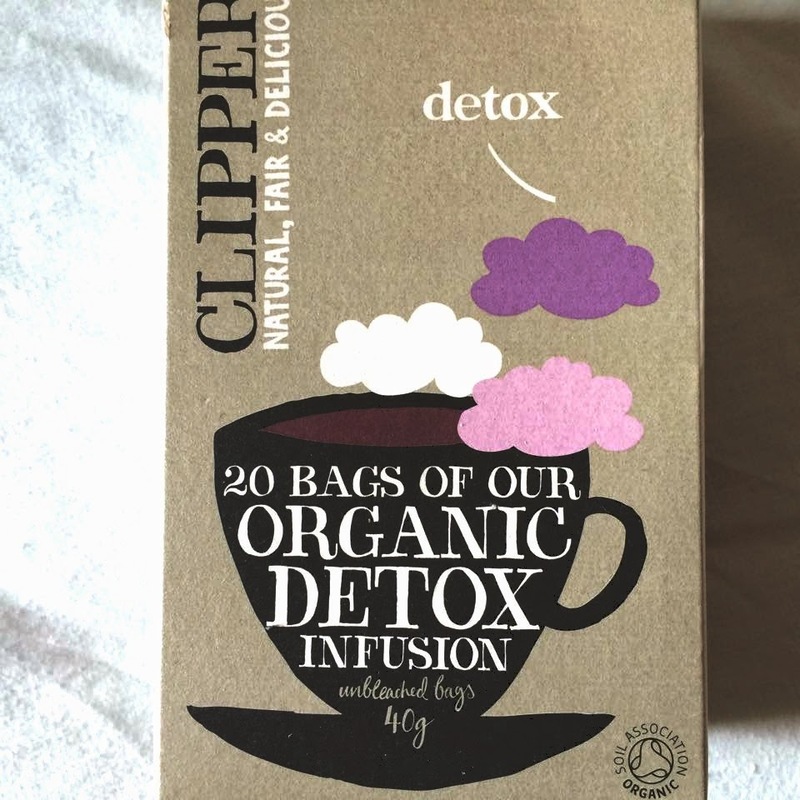 This Clipper's Organic Detox Infusion tea is so good that I was actually sad when I realised that my box was running empty and I wouldn't be able to continue having them. 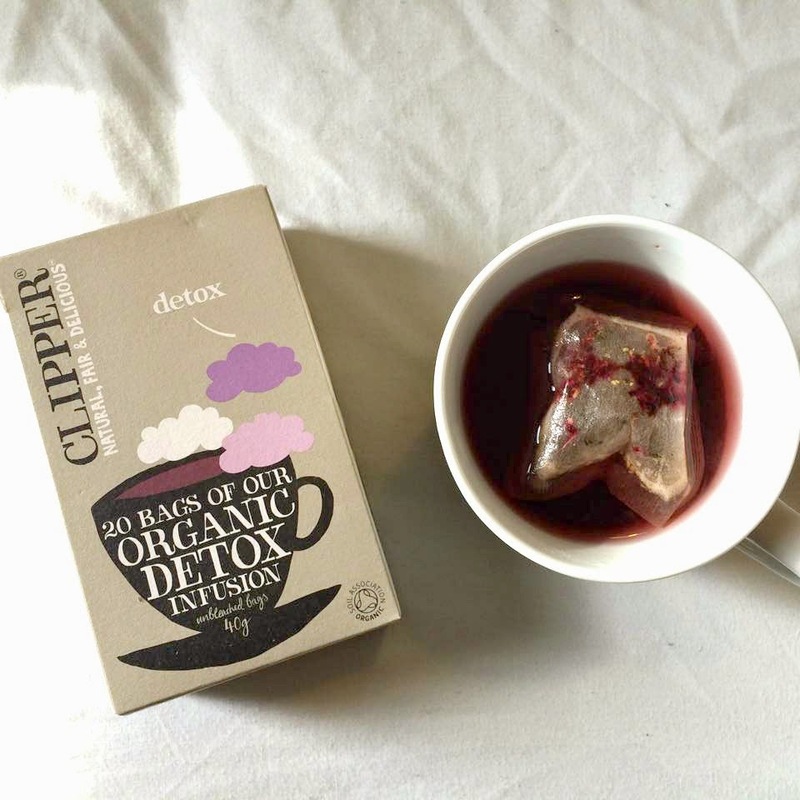 Whereas a great deal of detox teas taste horrendous in my experience (somewhere between piles of Autumn leaves on the ground and gingerbread men), this tastes of berries and leaves your mouth feeling cleansed. 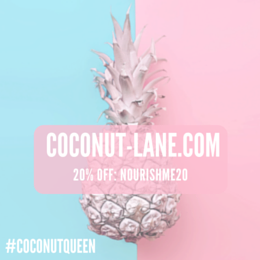 As you all know, I'm a great fan of nourishing your body in order to nourish your mind, I think health teas are quite important. 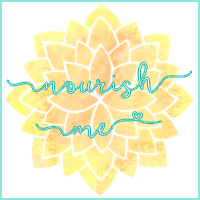 This one helped to get rid of bloating, which in my experience always makes me feel a lot happier and less uncomfortable. Plus, taking time out of my day to sit down with a cup of this had a really calming effect on me, and re-energised me to keep me going throughout the day. I'm currently trialing the bootea teatox and haven't really noticed anything. I think I will have to try this tea as it has a much nicer price tag! 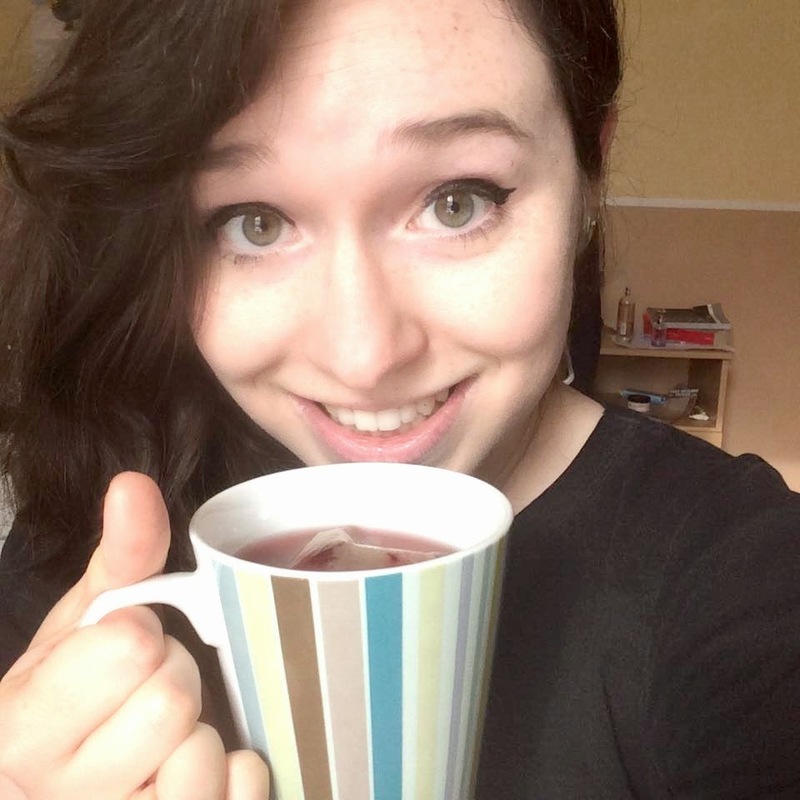 The bootea did reduce my bloating, but other than that I didn't really see any results! Yes it does! I've never done a teatox but I have wanted too. Will have to check this one out.